If you have updated your Mac to the latest macOS Sierra, you will find that your Mac now has Apple’s virtual assistant called Siri. 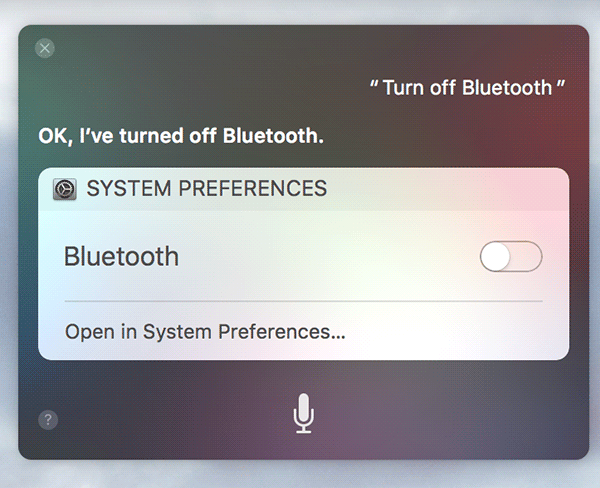 This Siri used to be available only on iOS devices but Apple has now made it available to the Mac users as well. While you can always ask Siri to do some basic things, there are some commands that are really useful especially when you are using Siri on macOS Sierra. 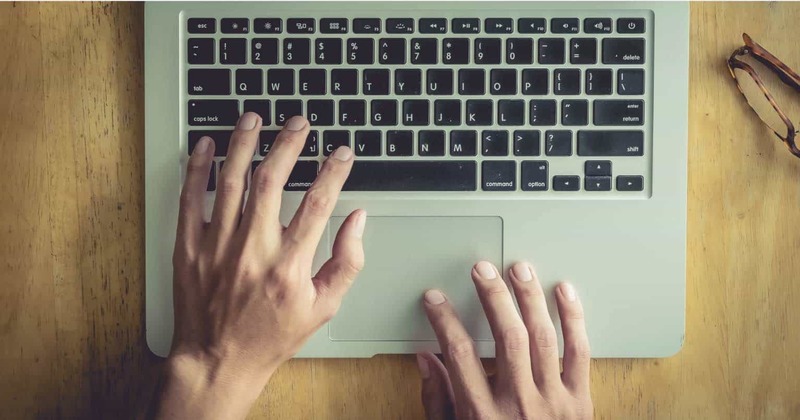 These commands help you get many tasks done on your Mac in a jiffy. 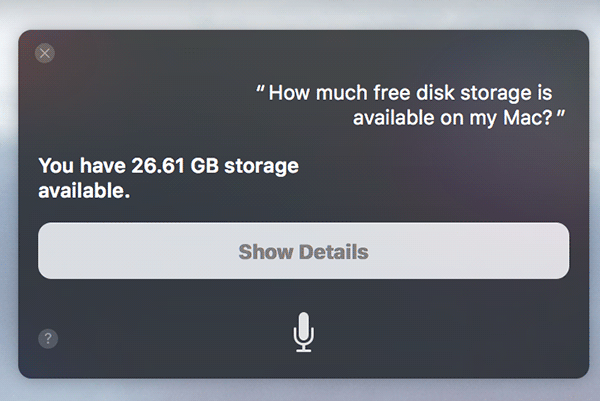 How much free disk storage is available on my Mac? 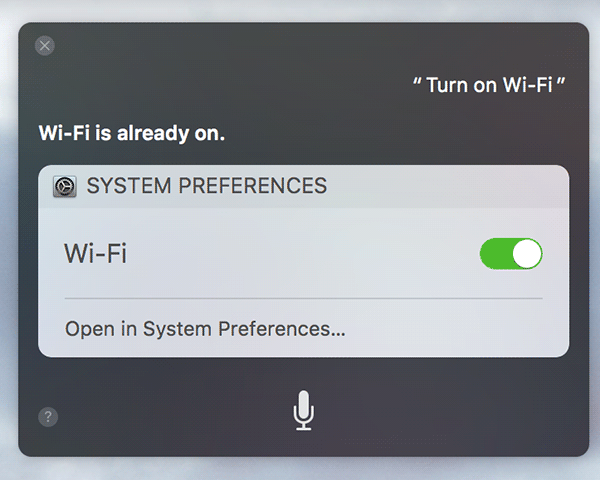 If you don’t like the hassle of clicking on the Apple logo and then selecting Sleep to put your Mac to the sleep, then you can ask Siri to do that for you, and she gets the job done very well. Just ask her Put my Mac to sleep and it will do that for you. 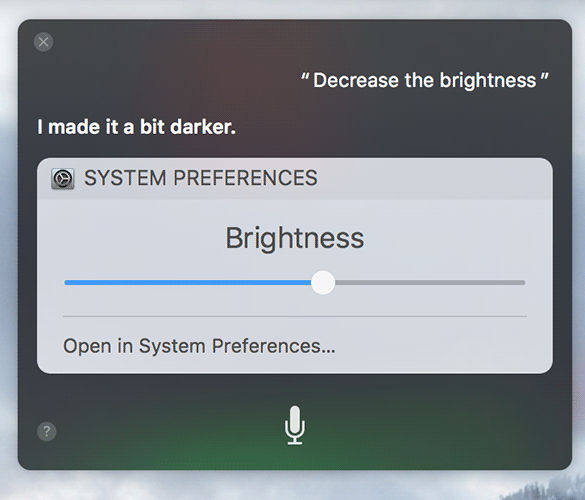 The brightness level will be increased. The brightness of your screen should now decrease. If you have forgotten a password, say for iTunes or iCloud, you can ask Siri and she will lead you to the webpage from where you can reset your iTunes or iCloud password. You will see a link that you can click on to reset your iCloud password. 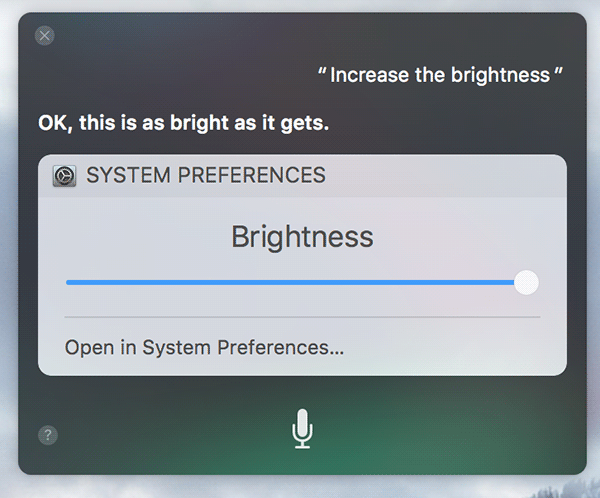 Siri can help you find information about the Mac you’re currently using. For example, you can ask her how fast your Mac is, and how much free memory space is available on your machine. You will see your current OS version in the Siri panel. 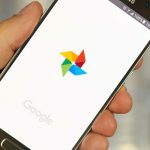 The Photos app will launch on your Mac and it will show all of your photos that were taken in the specified month and at a specified location. 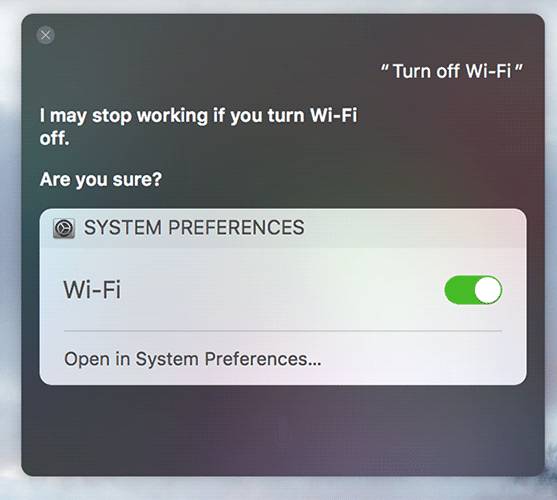 These are just some of the commands you can use with Siri on your Mac, and there are dozens of more that can be revealed by asking Siri what she can do for you and she will list out everything that she is able to do for you. 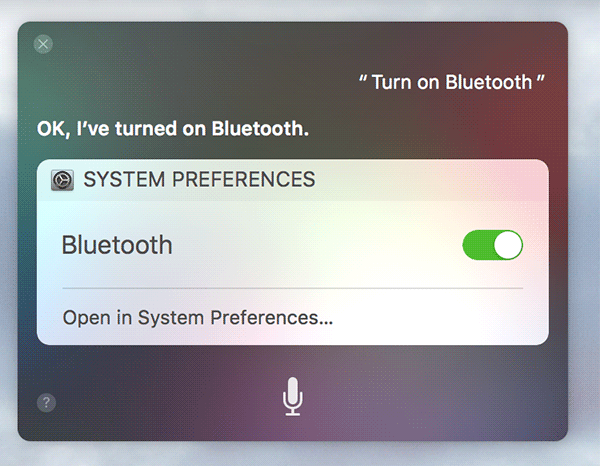 Let us know what you think about this list of the Siri commands!